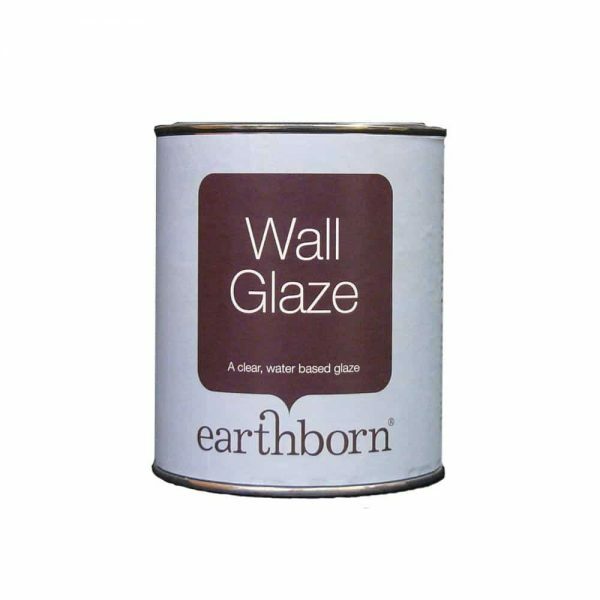 Earthborn Wall Glaze is a water based, clear glaze for interior use. It is ideal for stabilising sandy, powdery surfaces prior to painting or providing a protective, long lasting, wipe-able surface to paintwork. 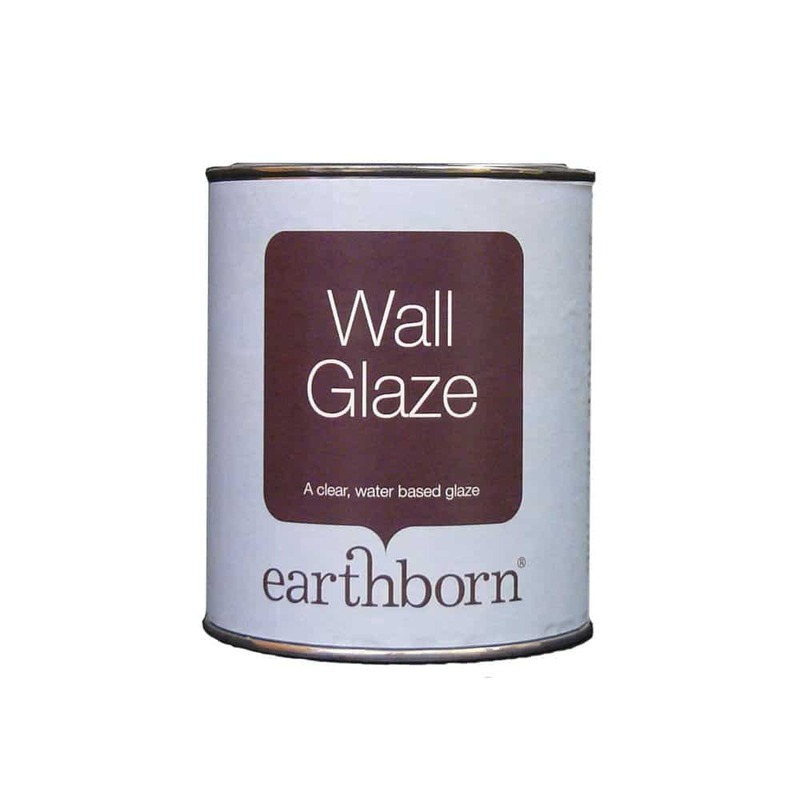 Earthborn Wall Glaze VOC and acrylic free, it is specially formulated for its environmental benefits. This resourceful product can be used for a whole host of projects. Use before painting to stabilise sandy, powdery interior surface. Combined with pigments, it is perfect for creating special paint effects such as sponging, marbling and colour washes.